Are you looking for a very special design classic? 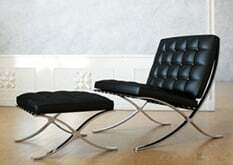 After an Eames Office Chair, an LC2 Sofa or a Barcelona Chair? 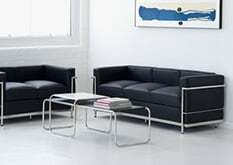 moDecor offers you a wide selection of furniture for replicas of iconic design classics. 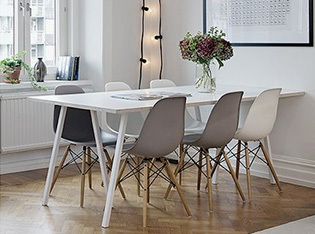 Very popular are the Tulip Chair Replica, the dining room series of DSW chairs or the Eames chair in general. 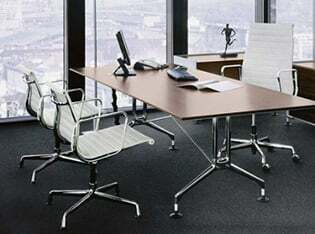 From simple to romantic to glamorous, from Achille Castiglioni to Arne Jacobsen to Florence Knoll or Poul Henningsen - the designs are timeless and the replicas remain an expression of a modern and urban lifestyle with high individual demands. 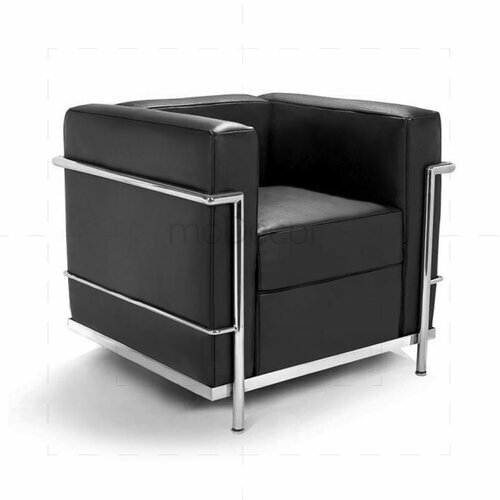 The style of the Le Corbusier armchair, for example, follows the principles of the architects and artists of the era, who constantly endeavoured to create bold and minimalist masterpieces. 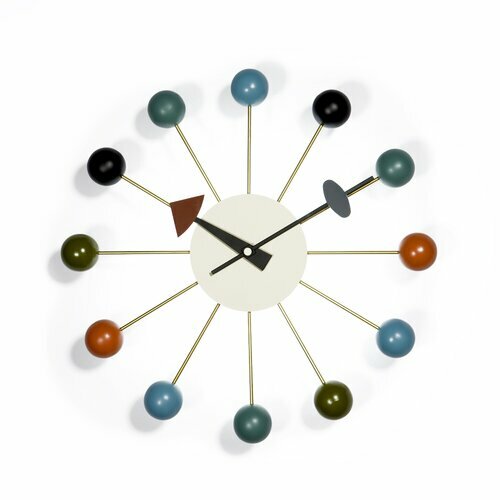 Simple forms and colours are the hallmarks of the design style of the time. 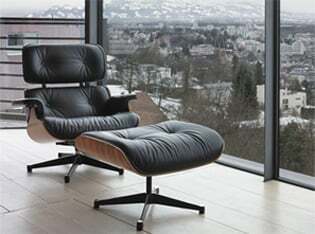 The same applies to the iconic Egg Chair from 1958, whose timeless design can be wonderfully combined with various furnishing styles. 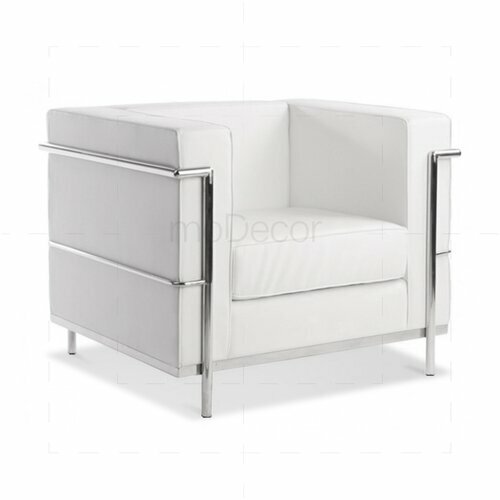 No matter which style you follow, at moDecor you will find your new furniture highlight. 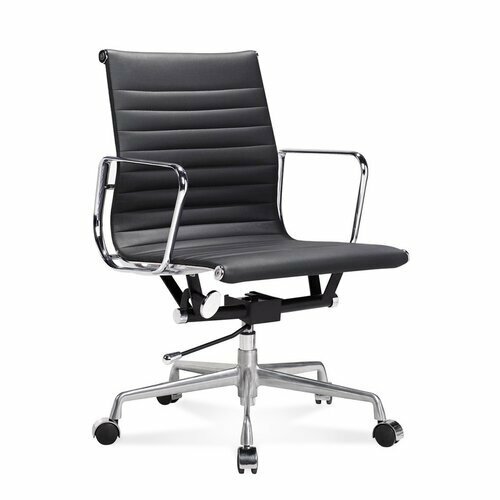 Whether Eileen Grey table, Eames RAR, Barcelona chair, Arco lamp or Florence Knoll sofa - your favourite piece is already awaiting you! 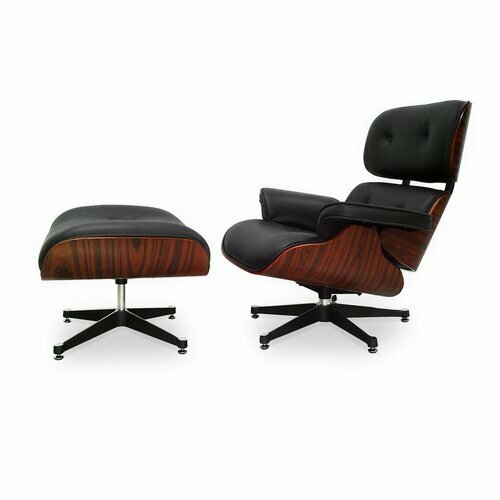 At moDecor you will find high-quality design classics replica such as the Eames Lounge Chair or the LC2 Chair. 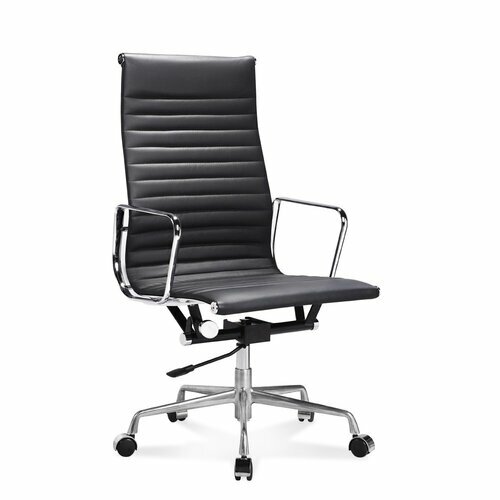 Always available and at a very reasonable price. 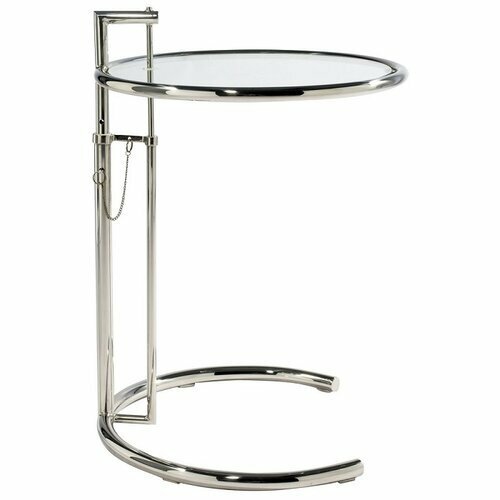 Choose your individual style from different design lines and bring a very special touch to your rooms.